The last two months have been crazy busy and I just hadn't had a second to sit down and write for myself. I've had some many posts running through my head and I know I won’t have time to write them all so this is a bit of a mash up. June started with my birthday and I turned 35 which mean I am edging closer to 40. I thought this would scare me as 30 was tough for me, but it doesn’t. I have realised that even though I may look older on the outside I still feel young inside. The day after my birthday I rushed down to London to attend Blogtacular which had a huge effect on me. I knew I would be inspired but I didn’t know what it would set off in me. From the very first speaker I am immersed, inspired and filled with excitement for the future. Blogging has had its ups and downs for me the past few years. I lost my way for a while but I kinda know where I want to go and that is exciting. Grace Bonney kicked things off; she was so inspiring and just awesome that I had a buzz all day. She got us all to right down three fears and then we had to go and talk to another blogger about one of them. We need to surround ourselves with people that know what we do and can relate. At lunch time I met a blogger that helped me with one of my fears (I will come back to this) and in turn I could help her. It felt good. By the way you can watch Grace’s keynote speech here. I wanted to choose all of them but when with grow and that’s what I need to do. 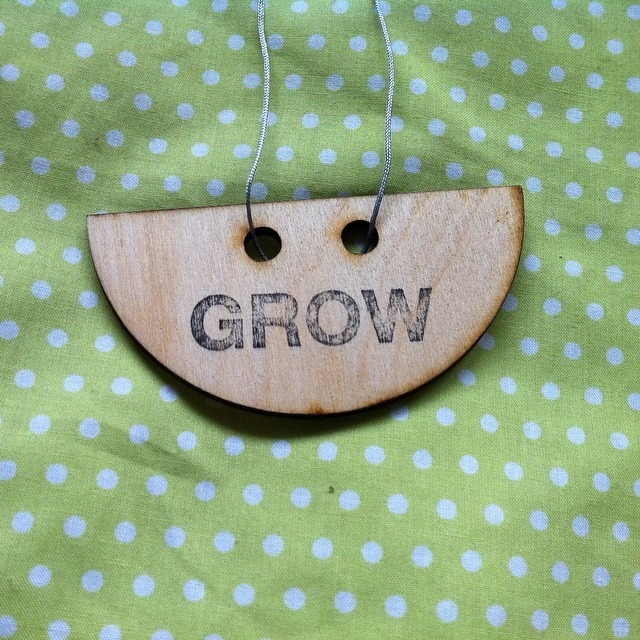 Grow as a blogger, grow my skills, grow as freelancer and grow as a creative. Ok back to that fear. One of my fears is public speaking, ironically I used to be trainer and speak in front of people all of the time. 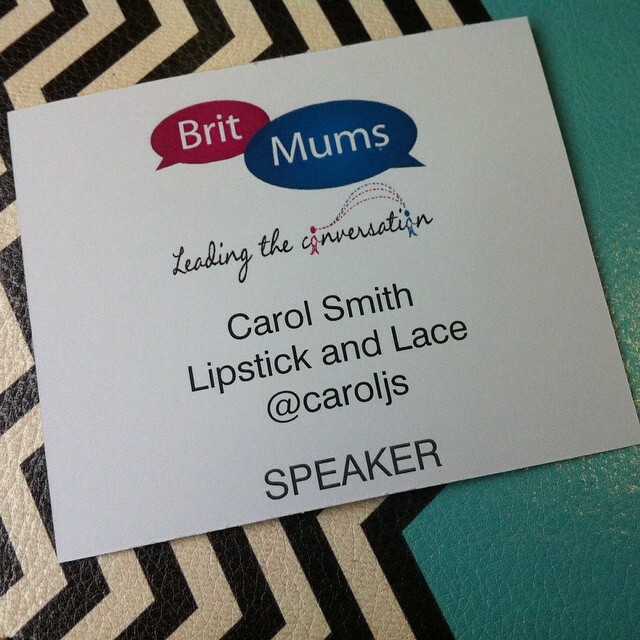 However I was off to speak at Britmums Live in a room full of my peers and it scared the crap out of me. The lovely blogger that I met gave me some great tips and I was brave and I survived and it was fun. I was a bit naughty at Britmums Live as I mainly stayed in the craft room for the whole conference, I made half of the Embrace Happy workshop which was fantastic but I had to leave for my session. However it must have been the right place for me to be, I learnt how to make fabric hexies and how to knit, which has inspired me to learn more crafts, create and grow ( can you see a theme). The people at Make it Coats who sponsored the room and provided the amazing fabrics and yarns have asked me to me a craft ambassador for them, big yay! So I will be sharing my projects with you over the coming months. In June I also went to two gigs and spent time with my brilliant family. I miss them all so much and wish we all lived closer. July has been half catching up and half getting ahead for the summer holidays. It may be another quite month from me but you can always find me on Instagram @thecaroljs and see what I am up to. I am truly excited about what the future holds! See? Doing what you wanted by staying in the craft room paid off! Well done on being a Coats ambassador.